Timothy Dalton played the famous 007 Secret Agent and this freestanding Banner epitomises his pose. 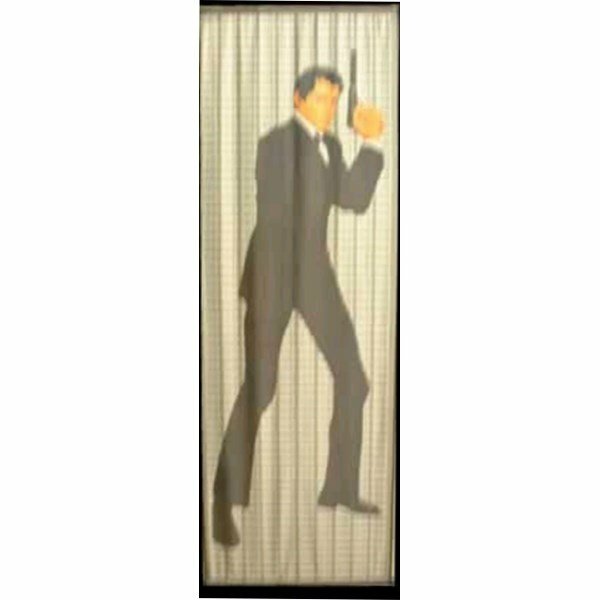 Ideal for any James Bond Themed Party or event. This works well with Uplighters to enhance the effect.